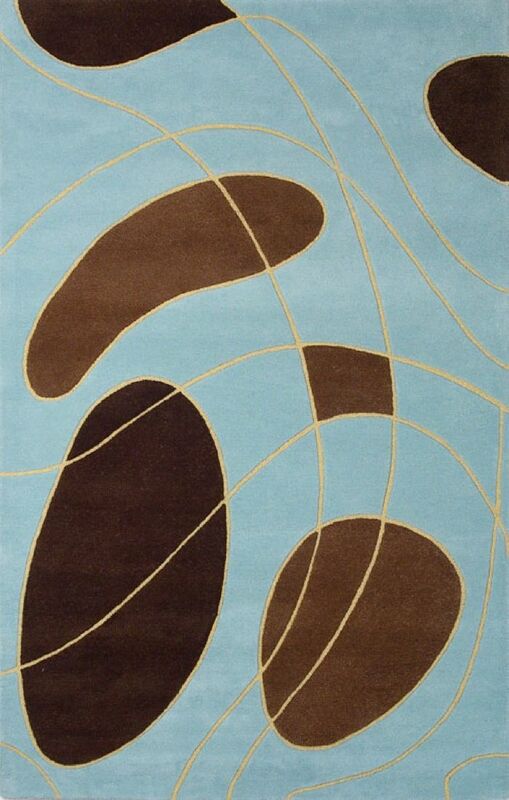 Eternity 1089 Mocha/Blue Contempo 8 x 106. Hand-Tufted of 100% Multi-Textured Wool with Cotton Backing. Made in India.